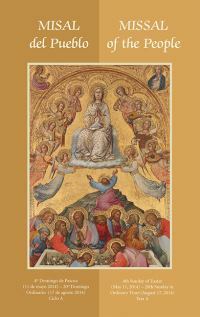 Liturgical Press offers a variety of celebration companions for parishes and other faith groups. Choose from the Celebrating the Eucharist family of resources, the Psallite music program that transforms the liturgy into song, and our collection of Spanish and bilingual missals. Whatever your needs or interests, find what you’re looking for right here. From missals to hymnals and various combinations of the two, Liturgical Press Mass Guides lead the way to a more vibrant faith community. 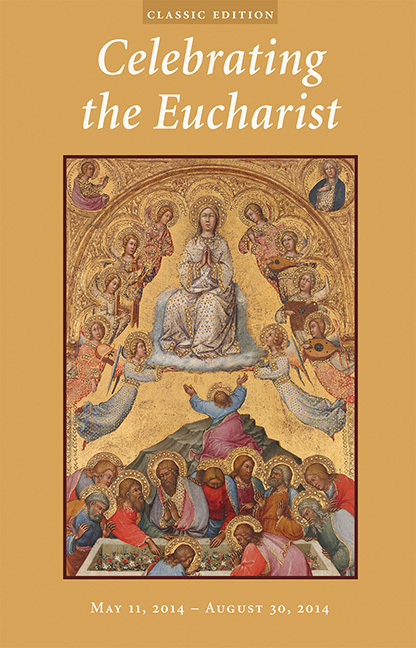 Living Liturgy™ Sunday Missal combines essential liturgical content with the finest presentation on the market today. 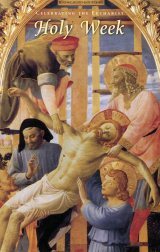 This annual, one-issue Sunday Mass guide is compatible with any hymnal program and affordably priced for parishes. Special Edition of Celebrating the Eucharist Pray from Palm Sunday to Easter with Holy Week, a special edition of Celebrating the Eucharist. Supplement your resources to serve the needs of the holiest week of the year. Holy Week can be purchased independently or as a subscription supplement.